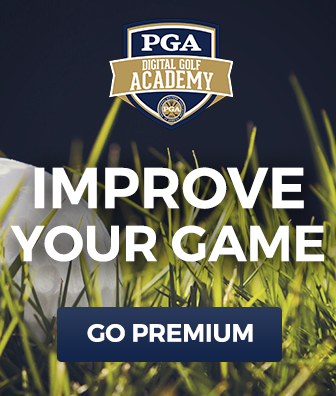 In this free video lesson PGA Professional Eric Hogge teaches you about the benefit of hitting irons with less loft and using lie tape to discover your ideal loft. Professional golfers tend to de-loft their swing a few degrees to develop a more efficient swing and make better contact with the golf ball. What’s stopping you from doing the same? To demonstrate the advantage to de-lofting your own swing, Eric adds a strip of lie tape to the underside of one of his irons. If you’ve ever utilized lie tape to learn more about your swing, you’ll know that it can serve multiple purposes. 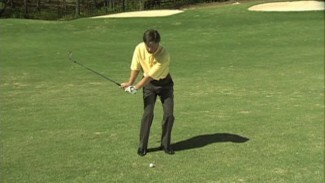 In this case, Eric uses it to emphasize the importance of solid contact at the front of the club face rather than the back. 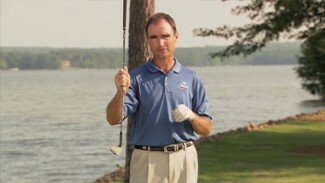 Give it a try for yourself, and see how lie tape affects your aptitude for hitting irons!